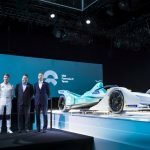 British racer Gary Paffett has been announced at the HWA Formula E team, which will be named ‘HWA Racelab’, ahead of its maiden season in the all-electric series. Paffett, the 2005 Deutsche Tourenwagen Masters champion, had been linked with the incoming HWA squad for a number of months following Mercedes’ withdrawal from DTM and his outing with Venturi in the season four Marrakesh rookie test. 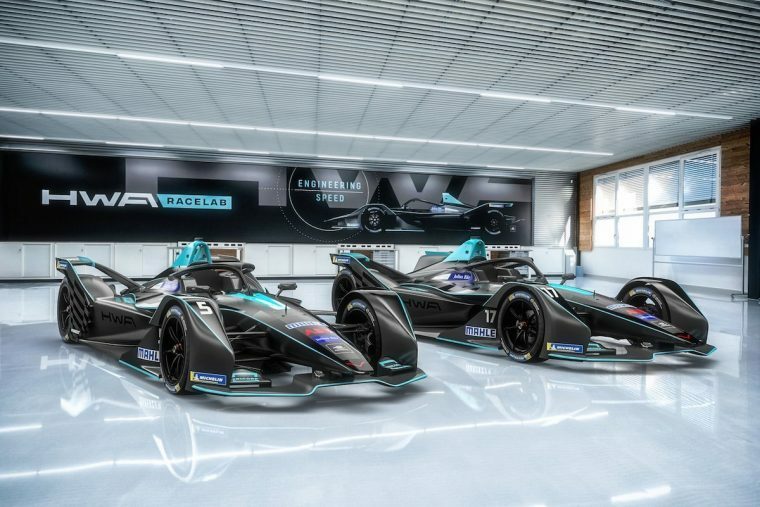 The team, who also unveiled the livery that will adorn the VFE-05, will enter the sport as a customer of Venturi. 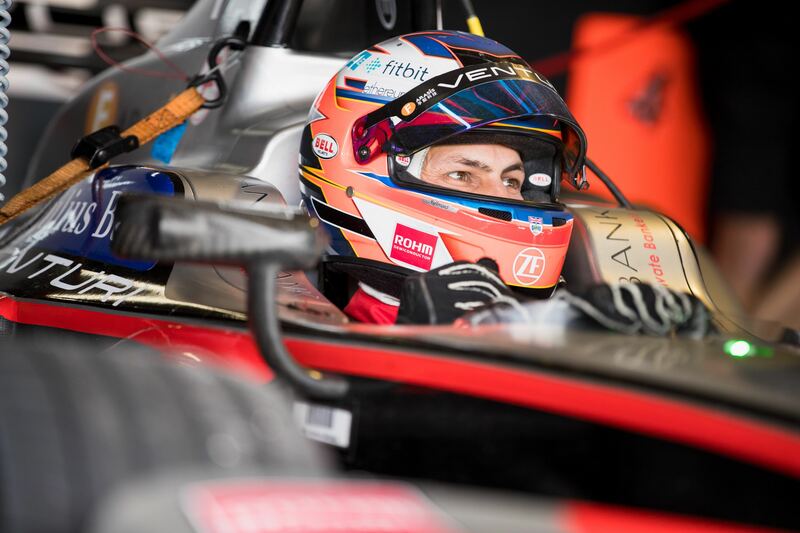 Looking ahead to his debut season, Paffett can not wait to be back behind the wheel of a Formula E car but acknowledged the challenges of returning to single seaters having spent many years in touring cars. 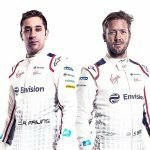 “I am really excited about driving for HWA in the fifth season of Formula E,” said the 37-year-old. “This is basically the first time for 15 years that I will have switched series and cars. It will be a major challenge – for me, and for the team. Most of them – like me – are moving over from the DTM. As such, we have a lot to learn. 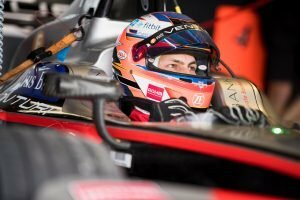 The identity of Paffett’s team-mate is yet to be announced, but according to a report by e-racing365 the favourite is understood to be current McLaren Formula 1 driver Stoffel Vandoorne.